McDonald’s announced an agreement to acquire personalization company Dynamic Yield. TechCrunch reports that the fast food giant is buying the Israeli startup for US$300 million, who will utilise this decision technology to provide an “even more personalized customer experience by varying outdoor digital Drive Thru menu displays to show food based on time of day, weather, current restaurant traffic and trending menu items.” Read more here. Domino's announced that it is working with in-vehicle commerce creator Xevo Inc. to launch the latest its pizza ordering platform pre-loaded in cars starting in 2019. 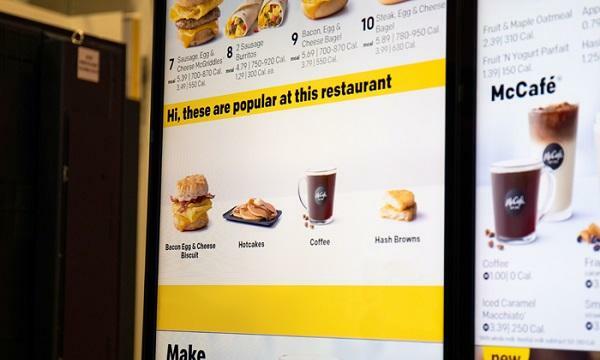 The partnership is expected to result in customers able to order with just a few taps on their vehicle's touchscreen, locate local stores and call in an order from the in-car interface. Read more here. Inspire Brands, the parent company of Arby’s and Buffalo Wild Wings, has appointed Raghu Sagi as its chief information officer. As reported by the Wall Street Journal, he will develop the company’s digital ecosystem whilst also driving brand loyalty. Read more here. U.S.-based Chick-fil-A, primarily known for its signature crispy chicken, is testing out a new vegan-friendly item. Delish reports that the Vegan Kale Crunch Salad is being trialled at select Chick-fil-A restaurants in Florida and Texas for a limited time. Read more here. Taco Bell US is introducing a new taco and churro donut that cost $1 each. 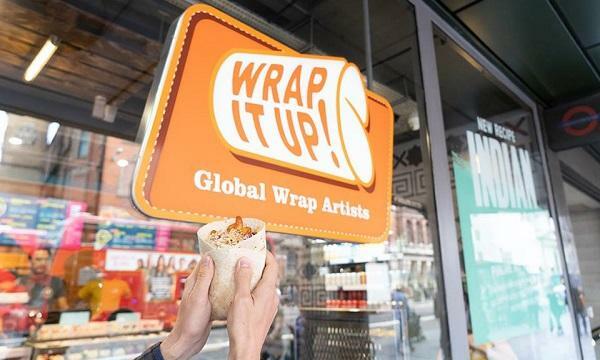 In separate reports by Guilty Eats, the Loaded Nacho Taco will roll out across all stores by April 4 whilst the Churro Donut will be trialled at Kansas City, Missouri until May.